Mercedes-Benz is now accepting no obligation reservations for its residential battery energy storage systems. You can reserve yours by clicking here (German site). In late May, Daimler announced that through its subsidiary, Deutsche ACCUmotive, it would offer industrial and residential energy storage units. The industrial units are already in use. The residential units, which are sold as 2.5 kWh units, but can be combined to include up to 8 modules (20 kWh), are now available for reservation. Though Tesla may have made the most waves with its battery energy storage systems announcement, the fact of the matter is that there are perhaps dozens of solid choices out there in the residential energy storage segment. The Mercedes-Benz unit is but one of the other options. 21 Comments on "Reservations Now Open For Mercedes-Benz Battery Energy Storage System"
2.5 kWh – is this a joke? 5kWh is enough to go from 20-40% usage of own solar to double that. 2.5kwh is a little bit low, but the smaller, the more the battery gets used, the faster you have a return of investment. I guess the idea is to make it scale easier. You’re not supposed to only have a single 2.5 kWh, you would start out with 3-5 modules and then add a couple more if needed. When you consider each module is going to have to have some kind of BMS and Charger/Voltage converter in it, it makes sense to error on the side of bigger modules. I think 5kWh-10kWh is a better module size. This is a battery for the German market, PV is cheap but you don’t get a lot of money back, if you sell it back to the grid. The over all loss of selling it to the grid and buying it back, 18 euro cents per kWh on average. Teslas storage costs are about 8 euro cents, but you would have a long payback time, if you would buy the 7.5 kWh version, but use just 50% of the storage. If Mercedes can build it at a competitive price, the low upfront costs might give them a advantage over Tesla, even if the Tesla solution would be cheaper in the long run. The customer could buy a small PV station with a small battery and retrofit, as needed. 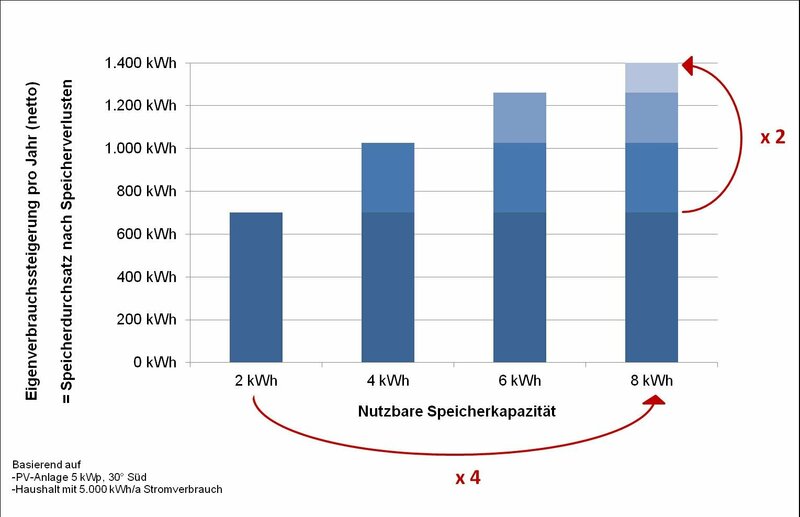 Interesting to compare the 2.5 kWh residential battery against Zero’s 2.5 kWh ZF2.8 modules used in their motorcycles. Both have integrated BMS and control equipment and are rated for thousands of cycles, but the operating environment of course is hugely different. The Mercedes system is slightly heavier, 28 kg vs about 20 kg. It’s also _much_ larger – 46 x 42 x 29 cm (MB) vs 24 x 16 x 20 cm (Zero). Volume isn’t nearly as important for a residential battery – perhaps the larger volume is due to significant thermal protective barriers and outgassing channels to prevent thermal runaway. Or, domestic “infrastructure” goes into basements sometimes, and basements flood sometimes. (Particularly in Germany, which is not Albuquerque.) Every additional inch improves the odds, and now you can, say, set your laundry on top of it for a moment, instead of it being some odd lump on the floor. So why not add an additional inch or three? Are you saying that Albuquerque doesn’t flood? I knew this was German when I saw the guy wearing socks with sandals. what is the price and power output of this battery? Hans: Is this one of those smart garbage cans? I love that more companies are investing in battery energy storage… But let’s be honest… Is anyone really going to think “Mercedez Benz” when looking for a product to reliably power your home? 2,5 kwh is adequate to keep his beer cold. I guess these batteries will break down often and cost a fortune to maintain. Interestingly, the link leads to a spec. sheet that covers 2,3 and 4 battery module systems (4.6, 6.9, 9.2 kWh) that seem to be various appropriate heights (or stackable). The MB batteries all work at 39-54VDC (e.g. 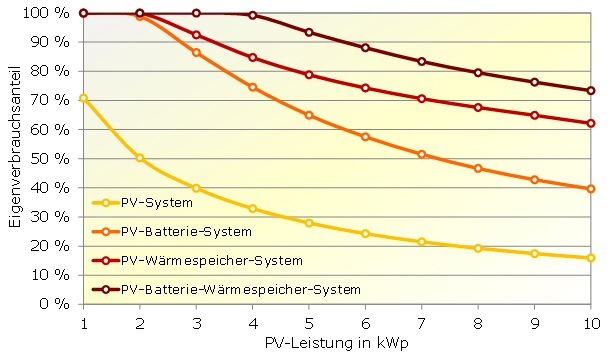 parallel PV modules) which is quite different from Tesla’s 350-450VDC approach (series strings of PV modules). My German is beyond abysmal, so I may be straying away from reality here!